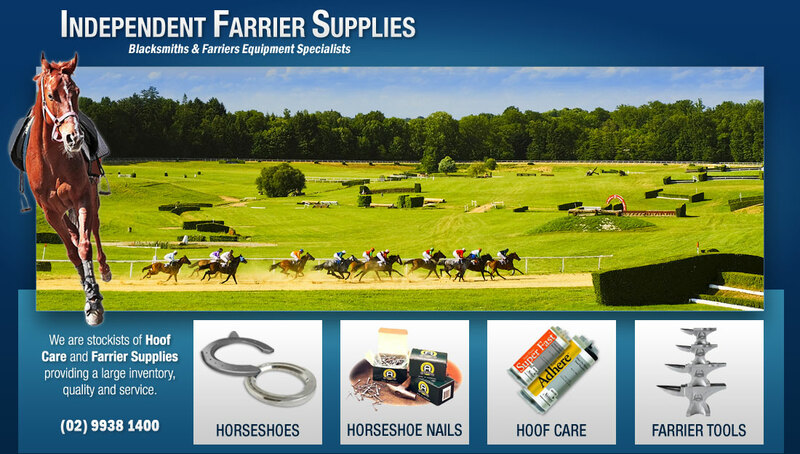 Our company is a wholesale operation selling hoof care products to the Equine Industry for over thirty years. Situated in the Sydney Metropolitan area, we are easily accessible and able to give prompt service. Rasps etc.We have horseshoes to suit every horse and every application.See our horseshoe styles for samples of the styles available.